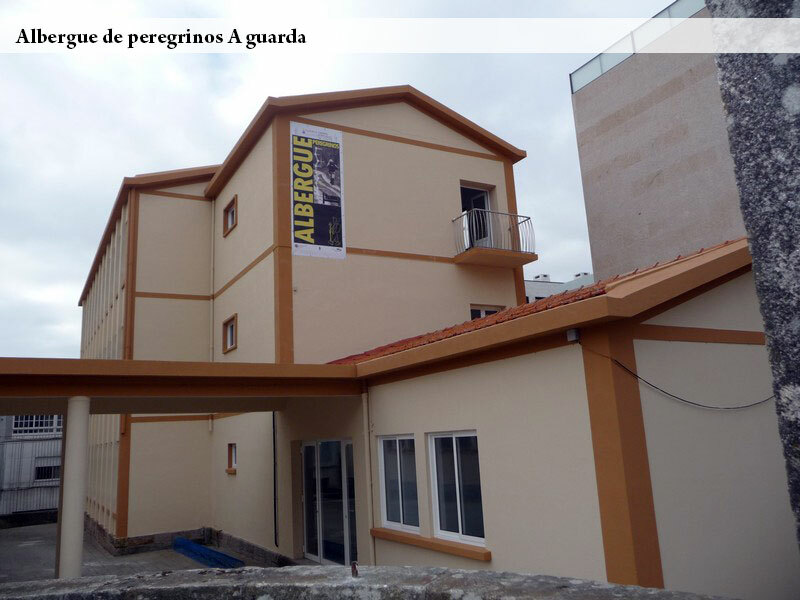 Very very nice albergue in A Guarda. Very warm meeting, nice sleeping place. And city is very beautiful. Lovely place.